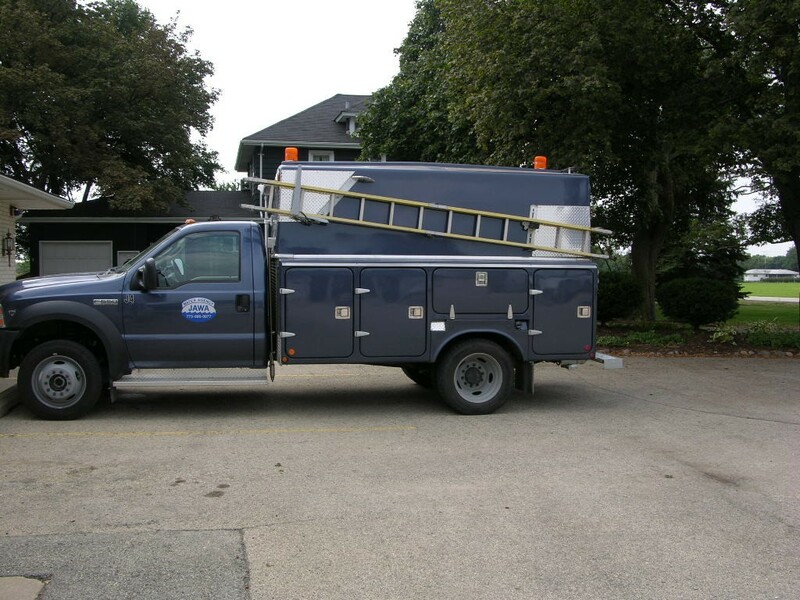 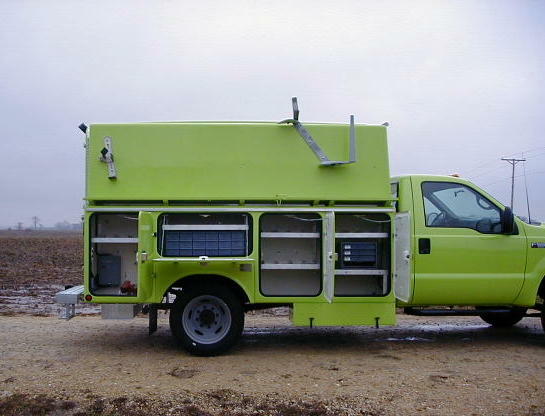 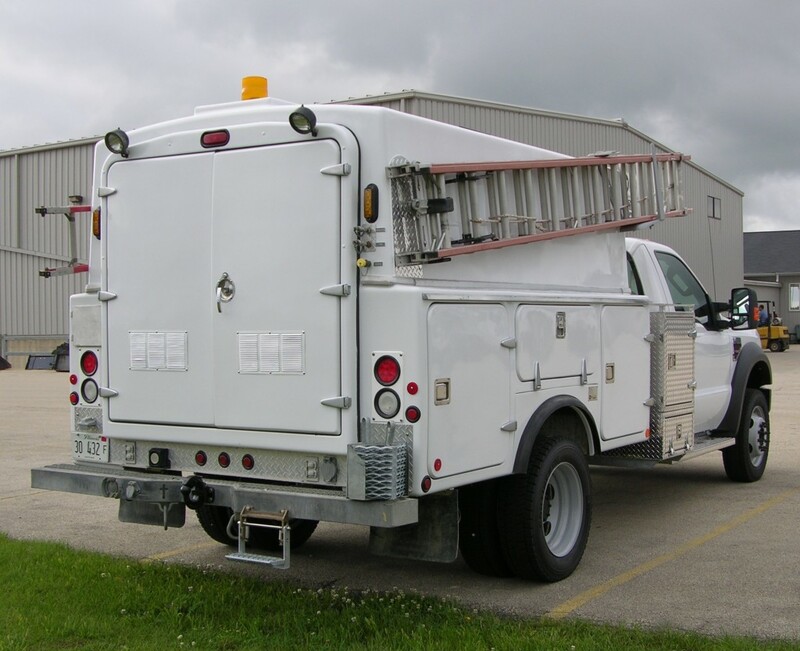 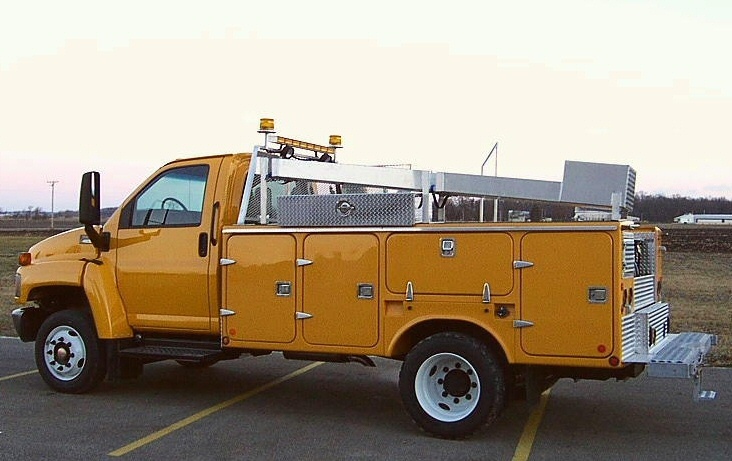 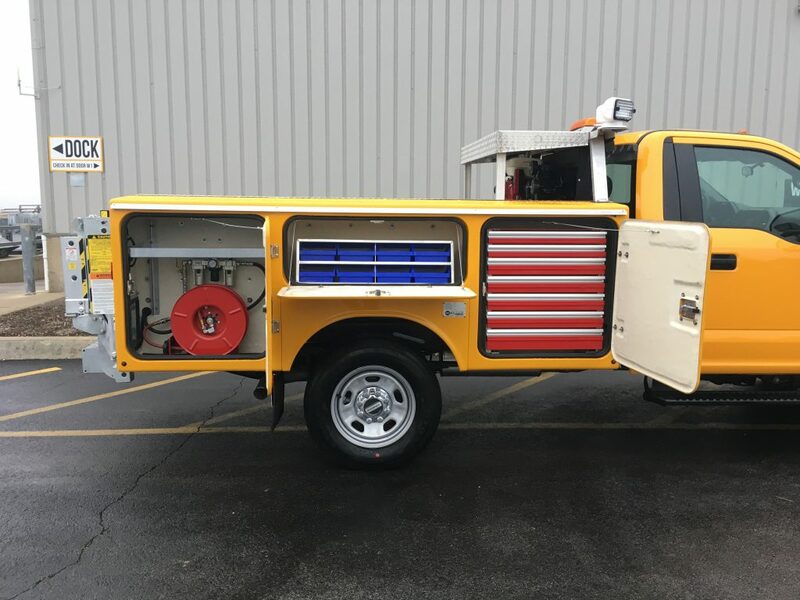 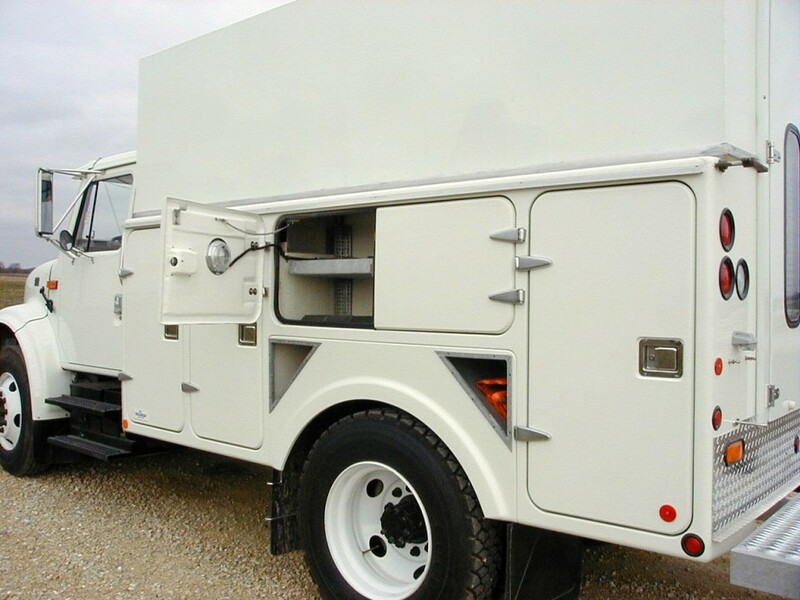 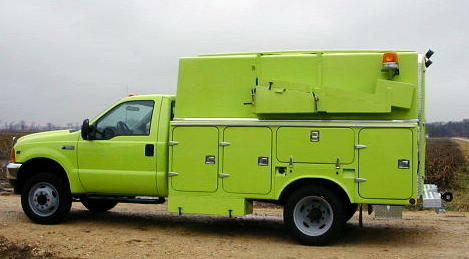 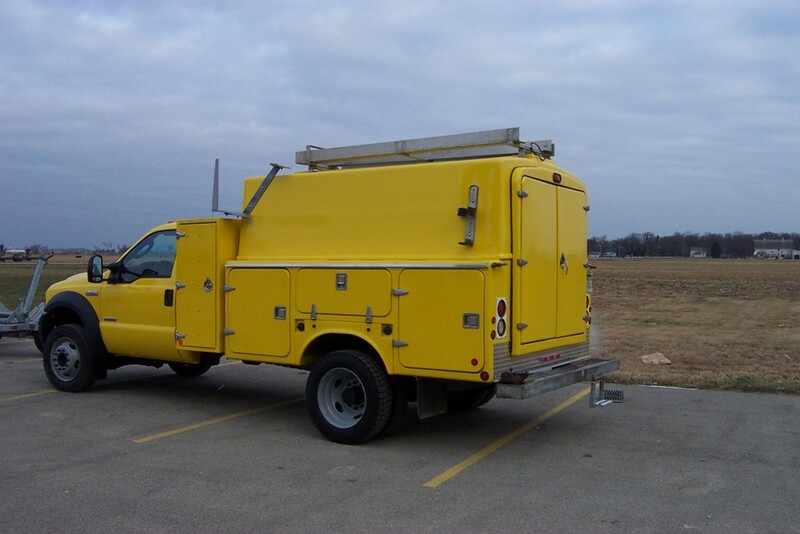 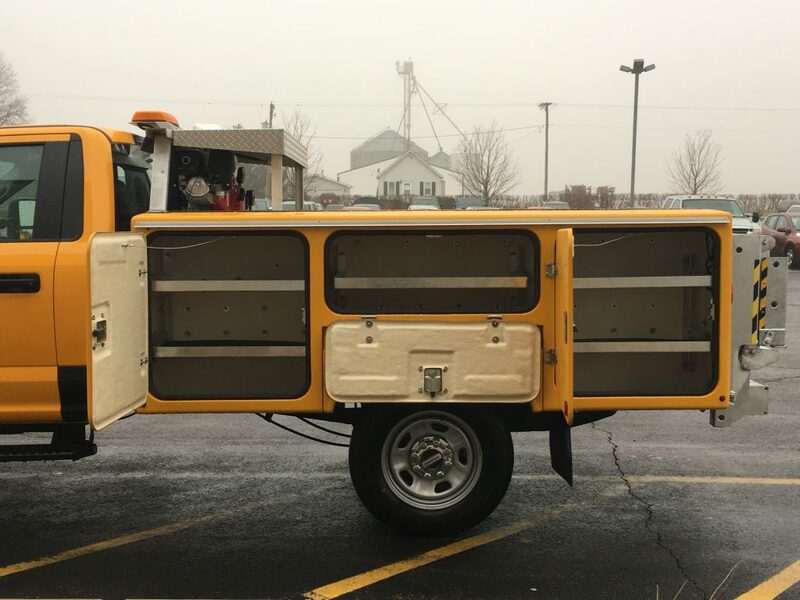 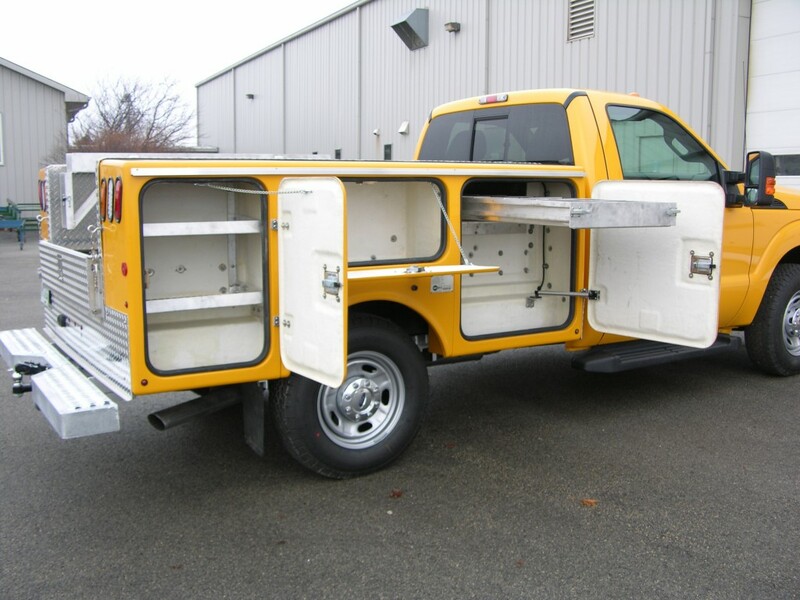 MA Fiberglass Service Bodies - Sauber Mfg. 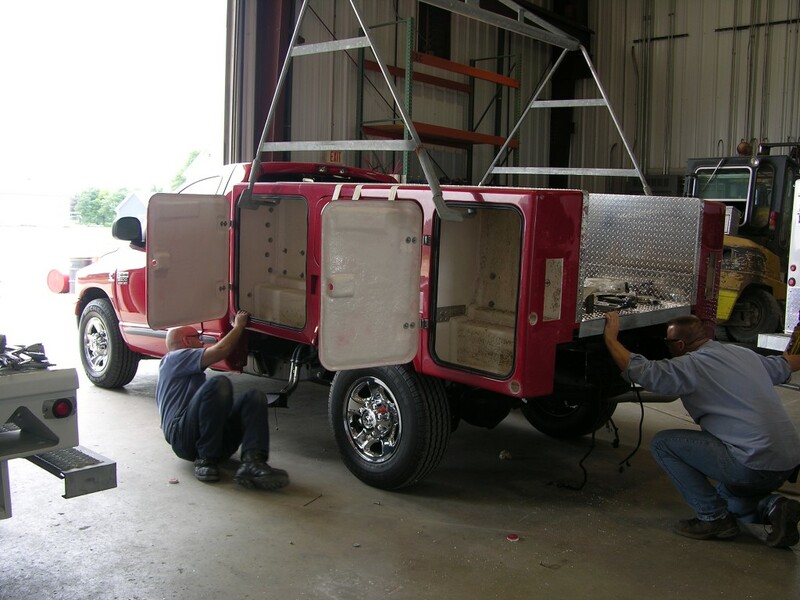 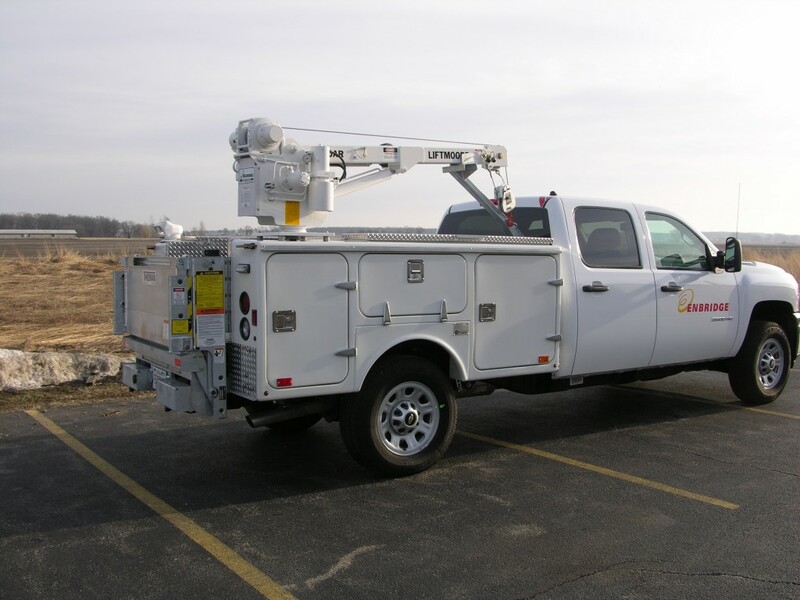 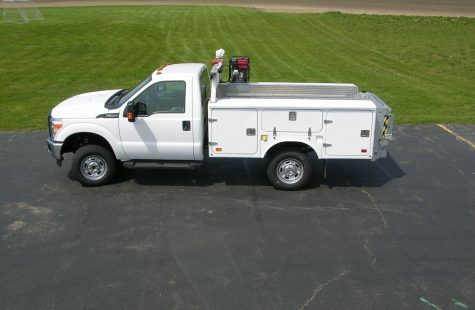 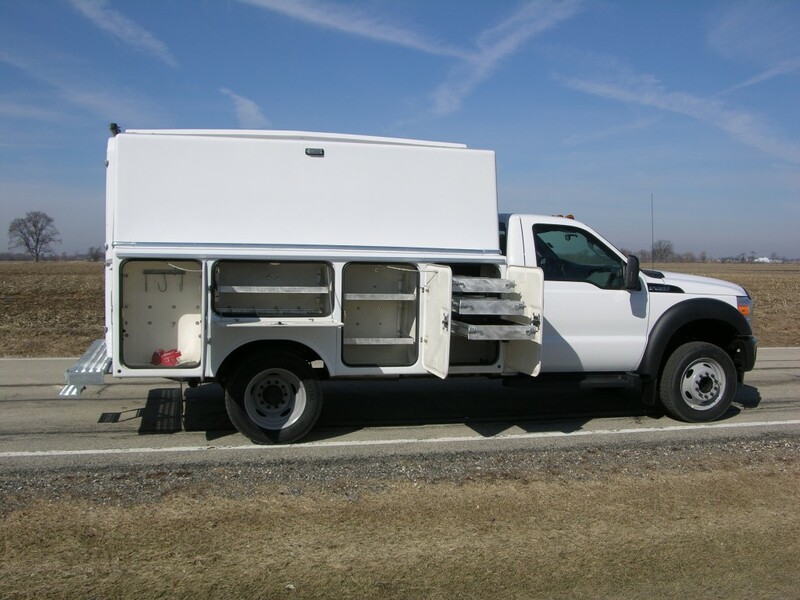 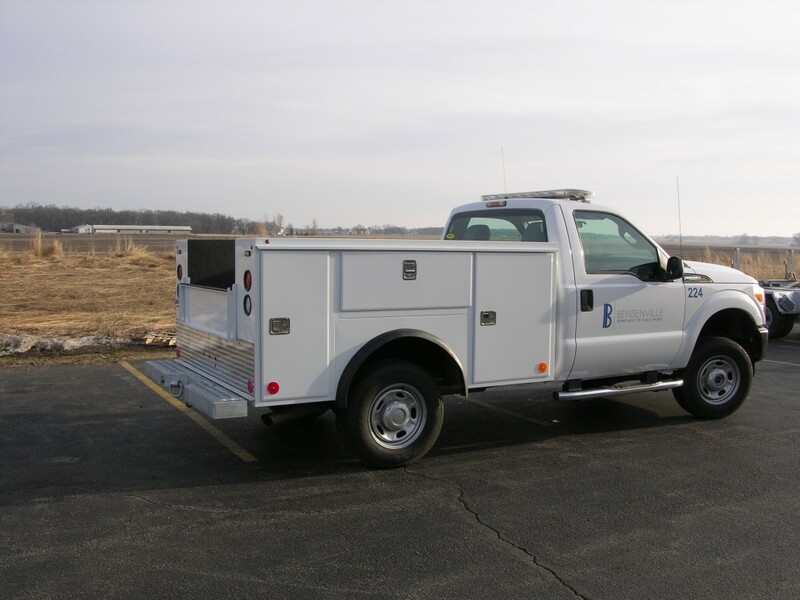 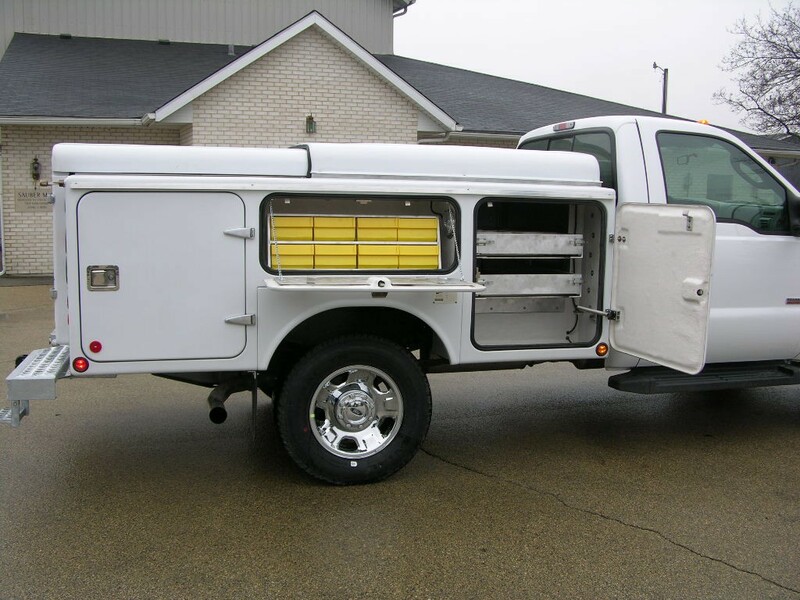 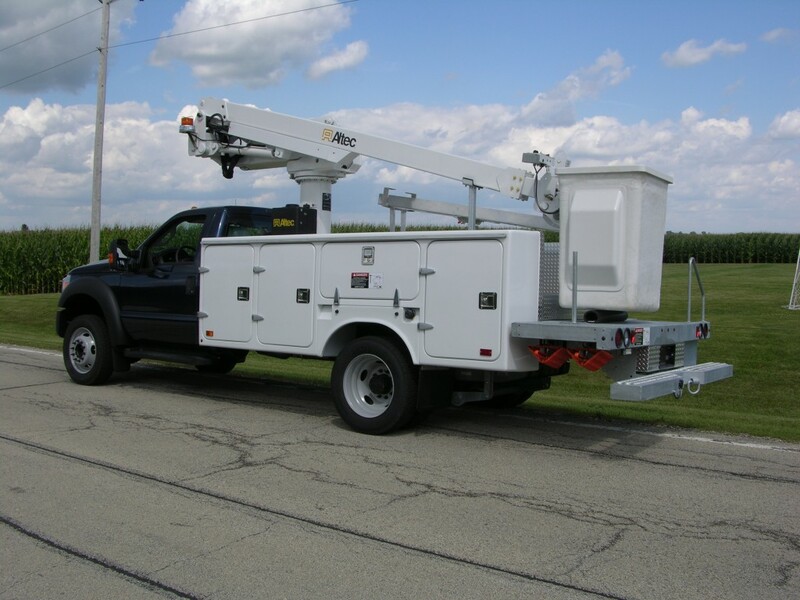 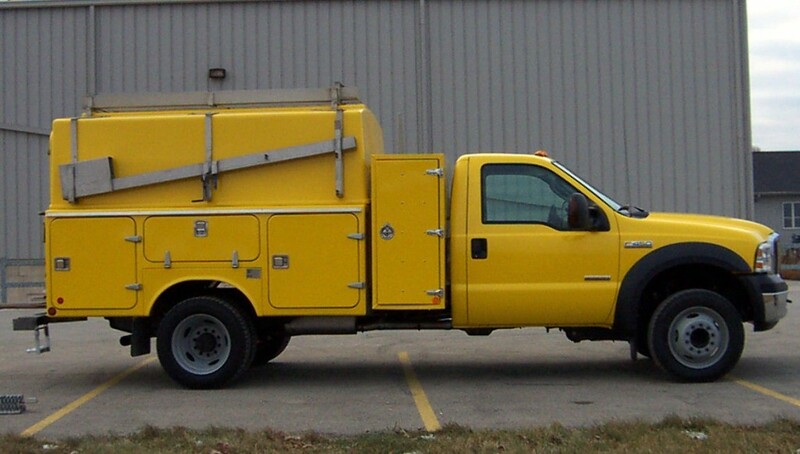 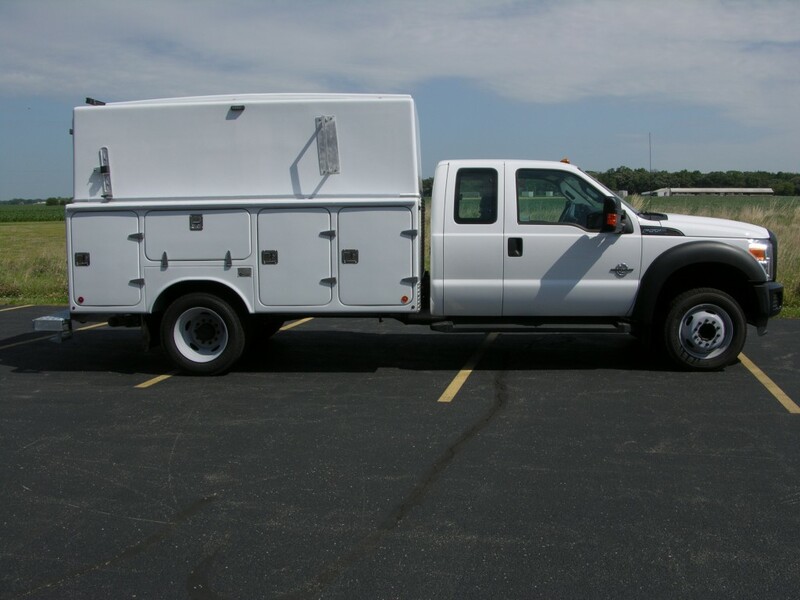 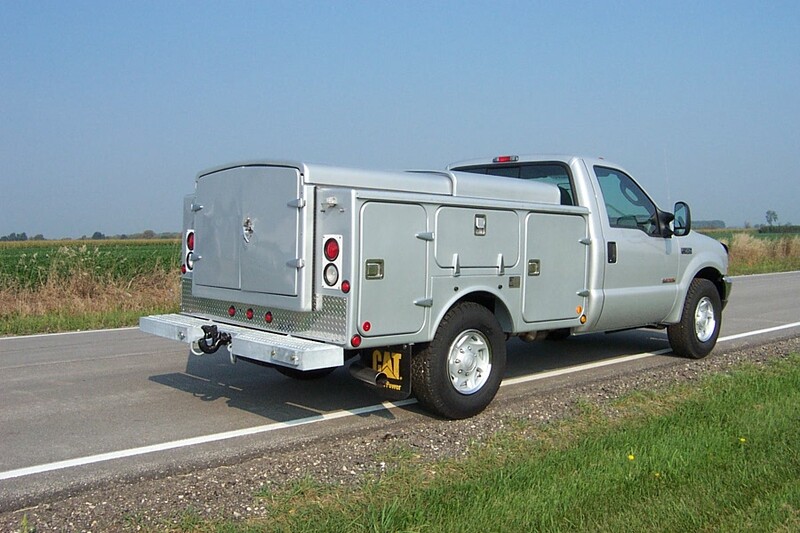 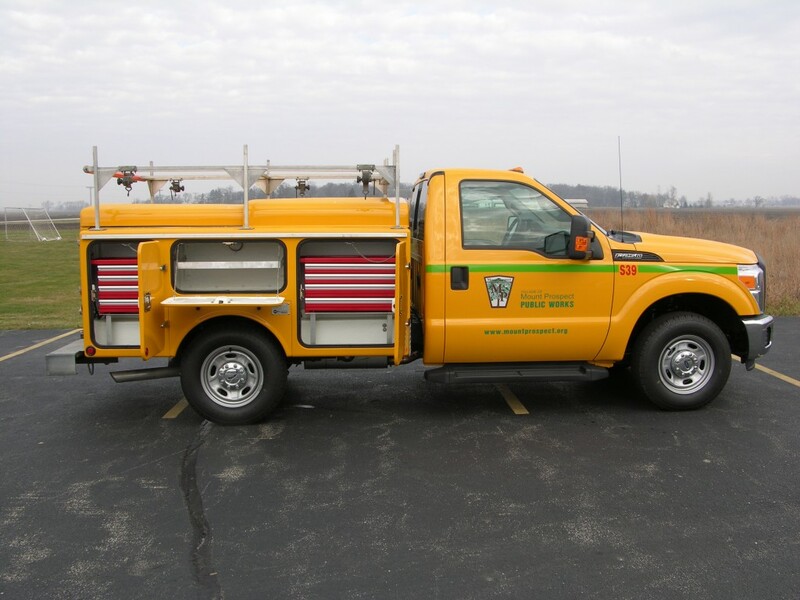 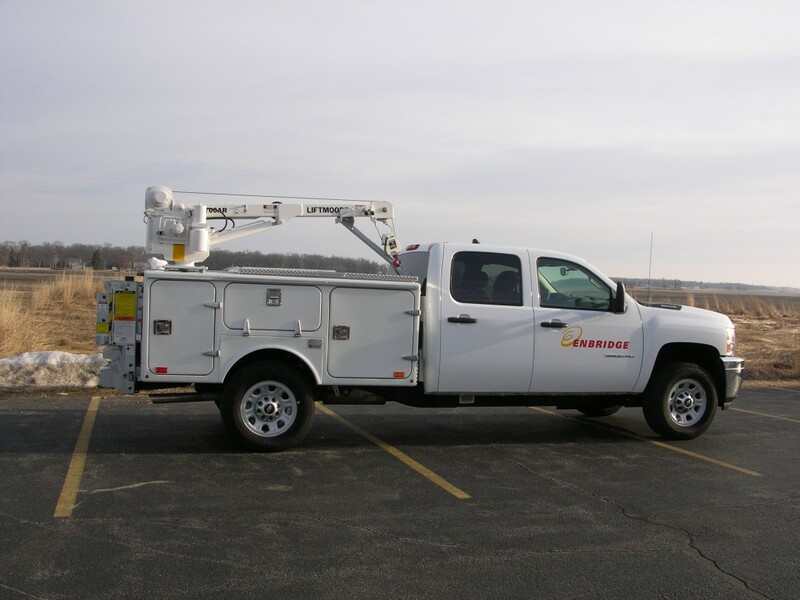 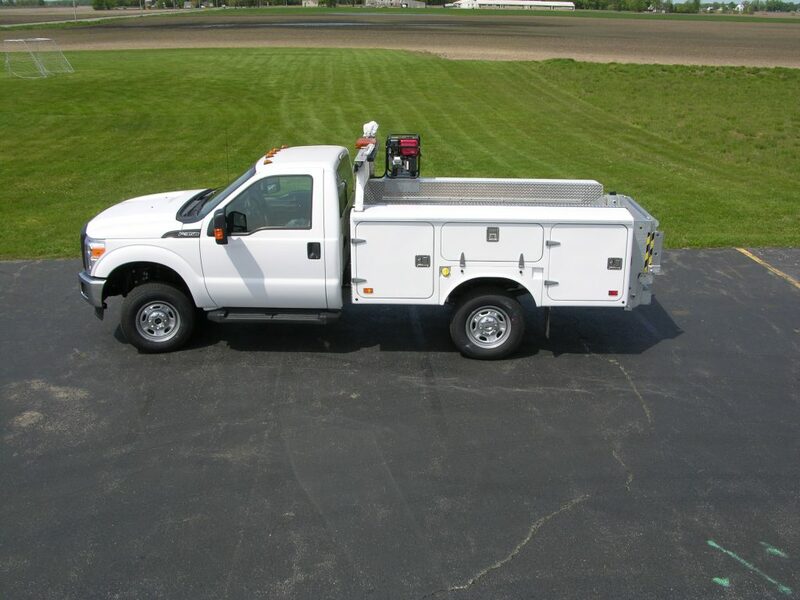 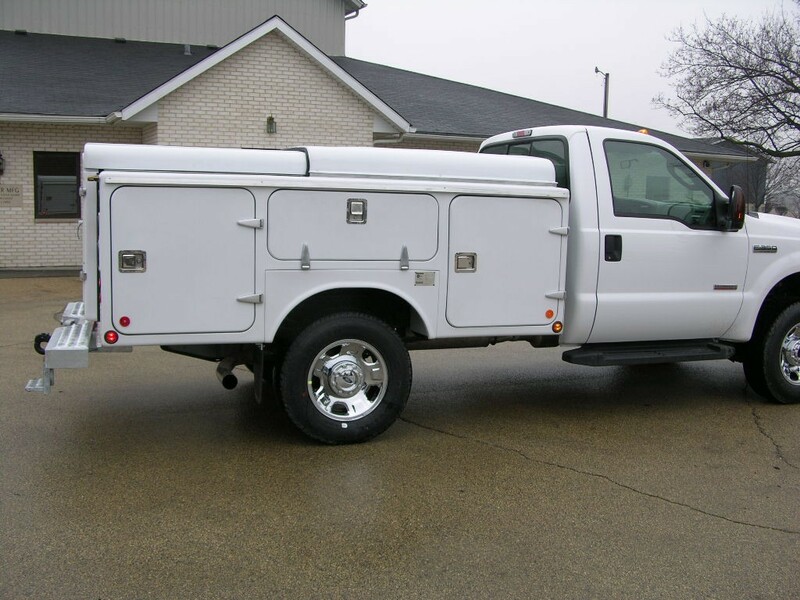 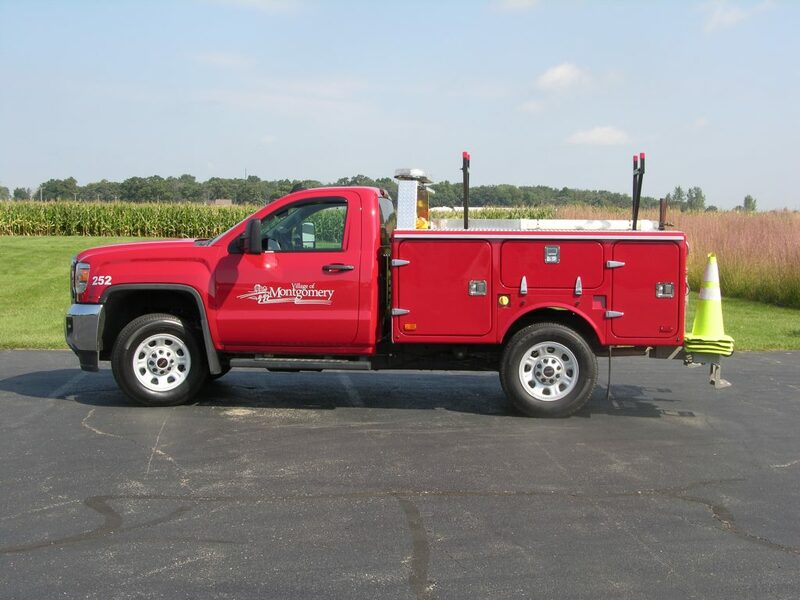 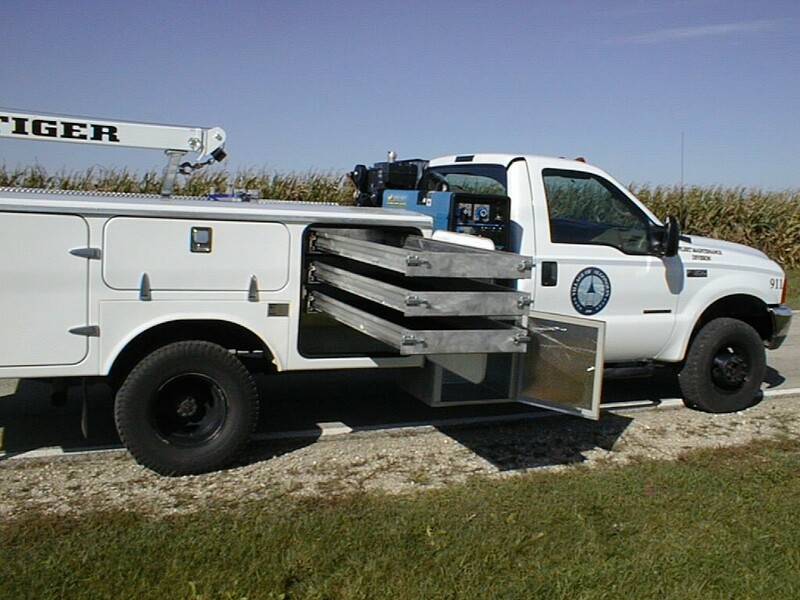 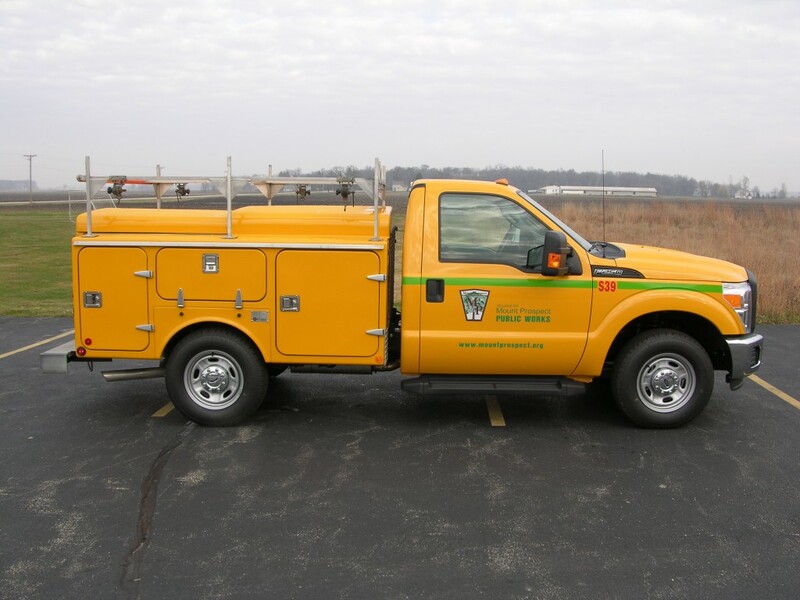 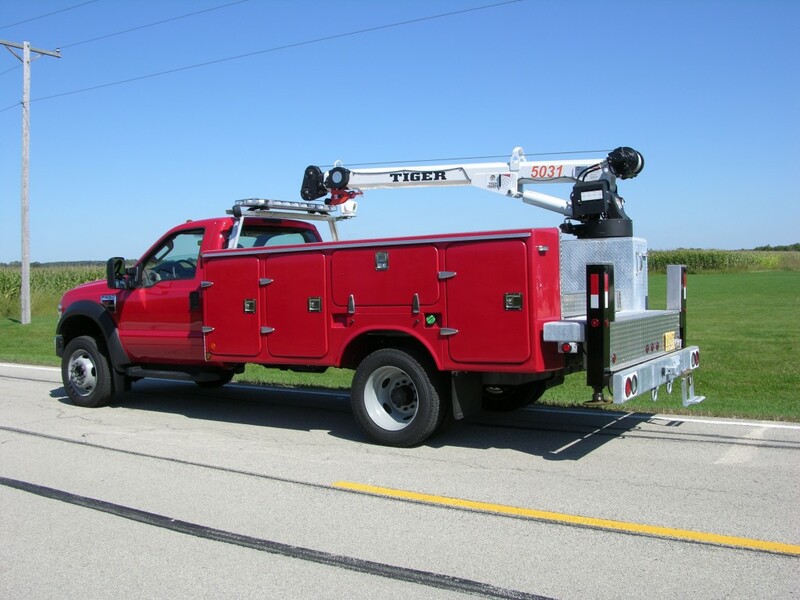 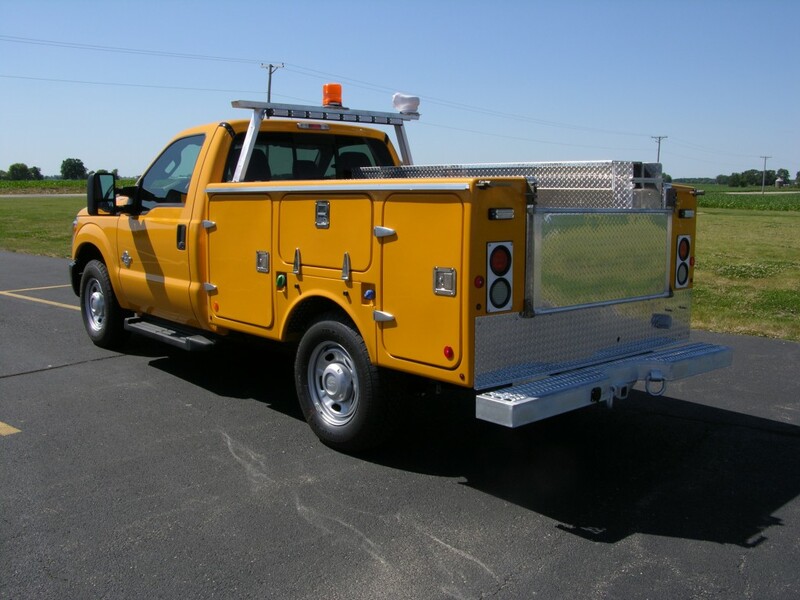 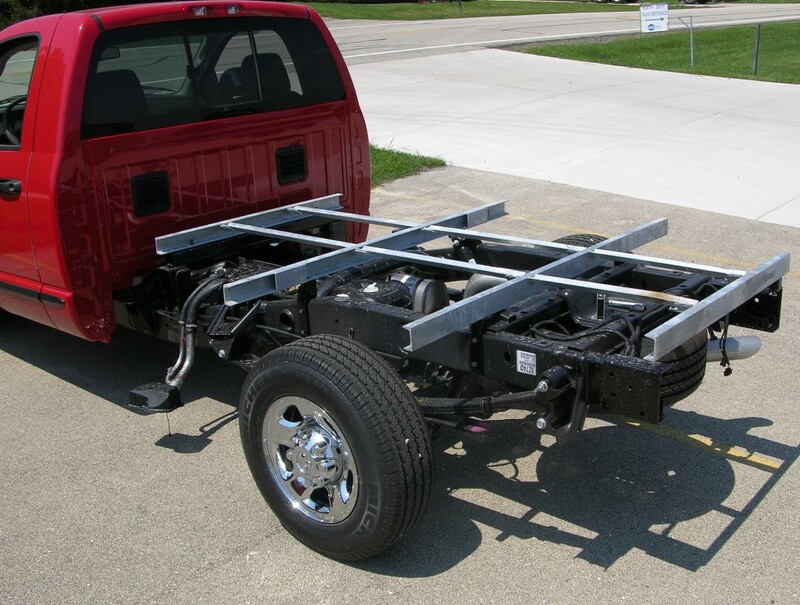 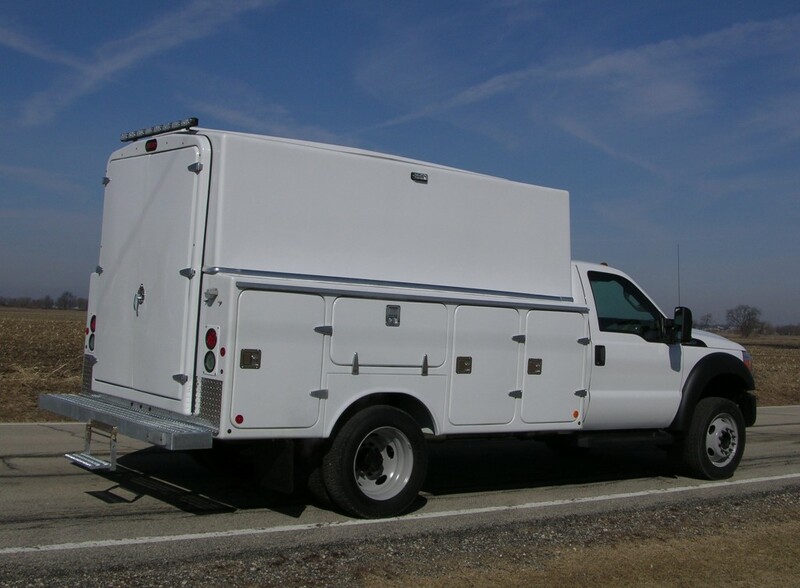 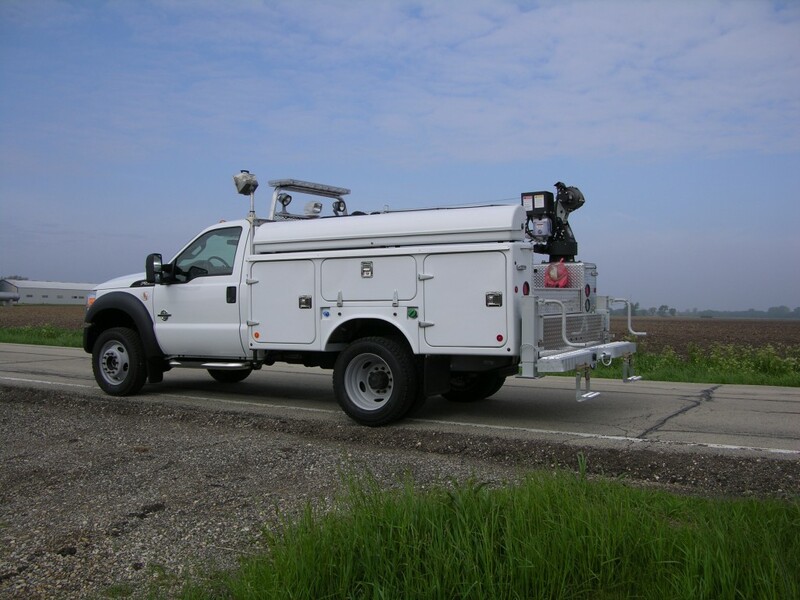 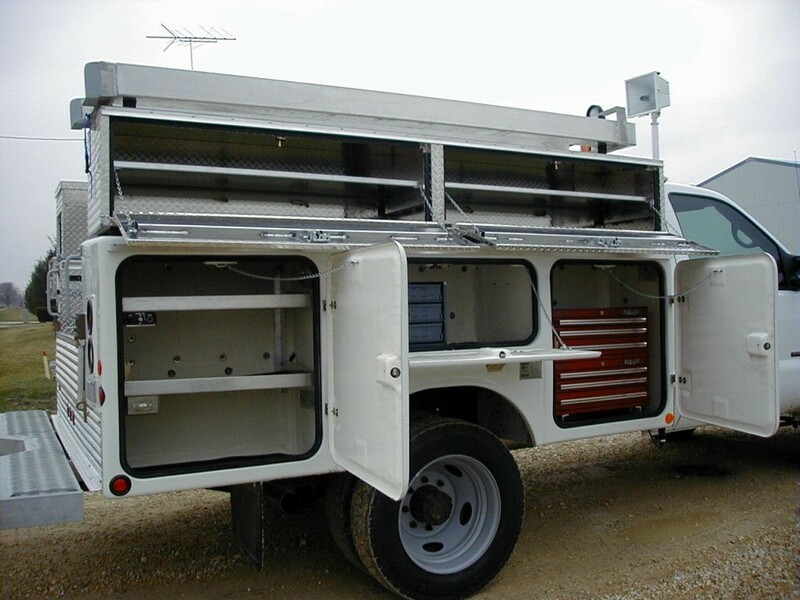 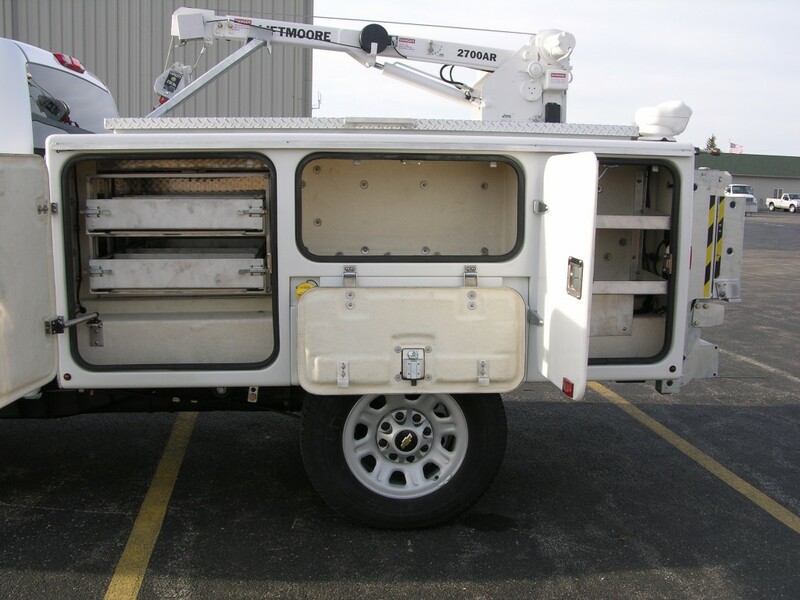 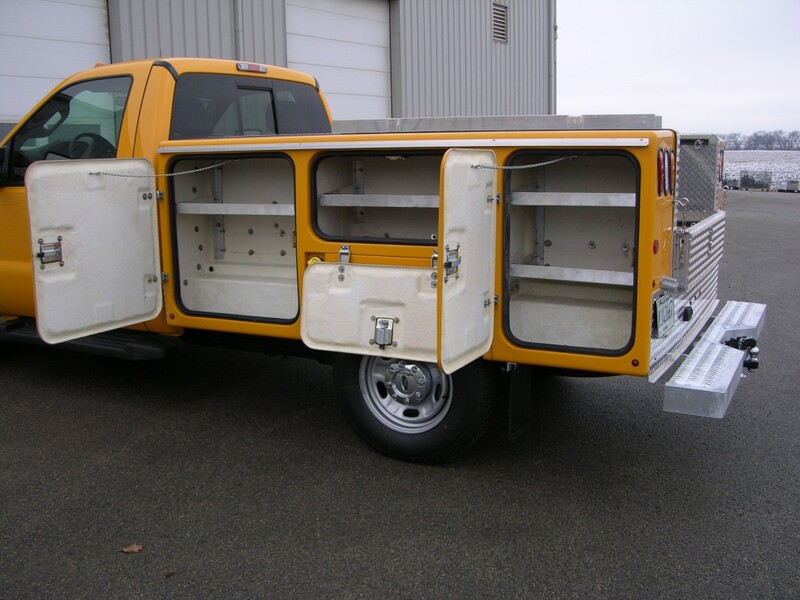 Co.
Our fiberglass MA series of bodies are sold regionally, allowing us to install, certify, and service them. 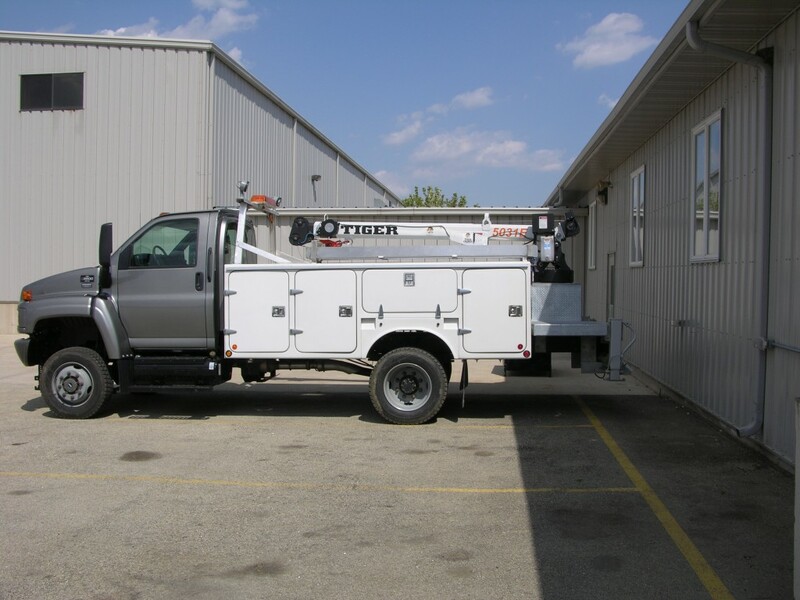 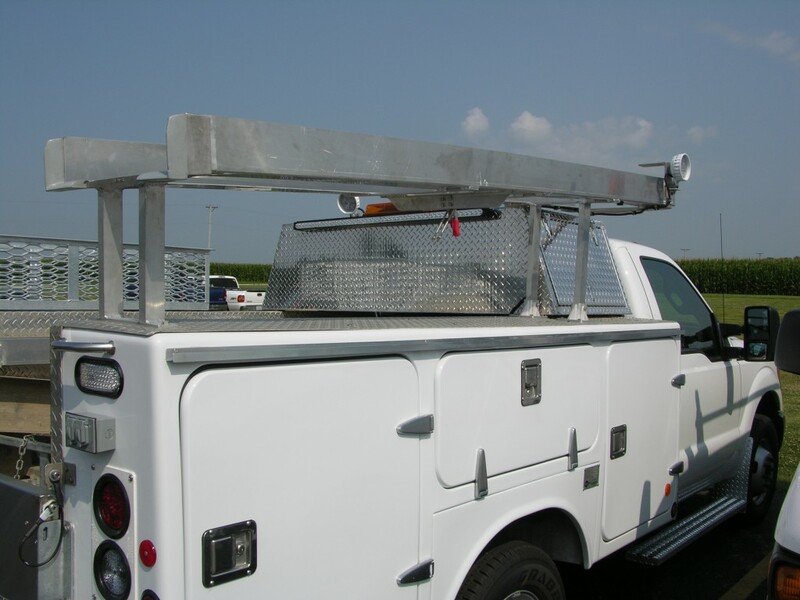 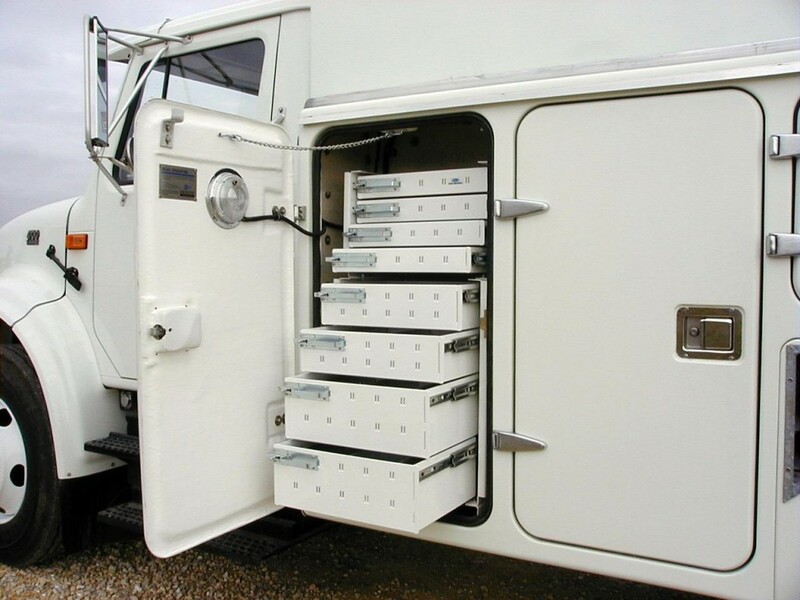 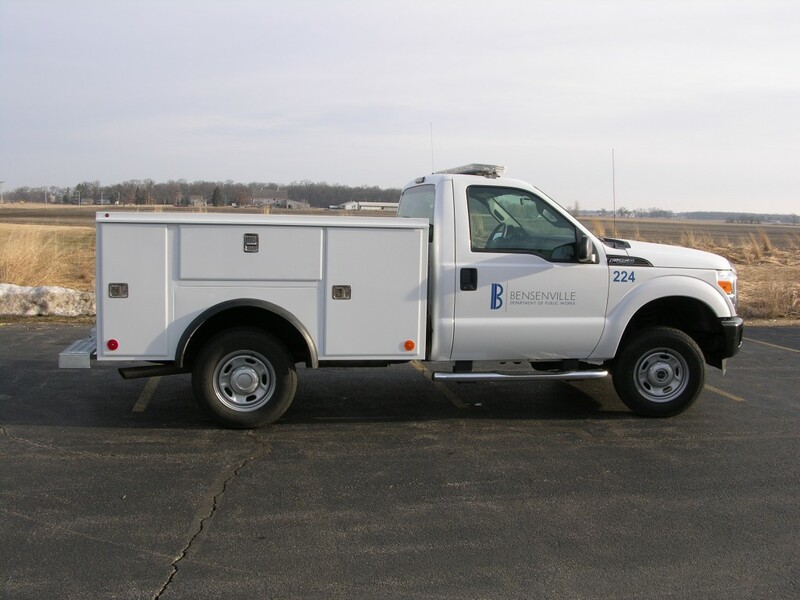 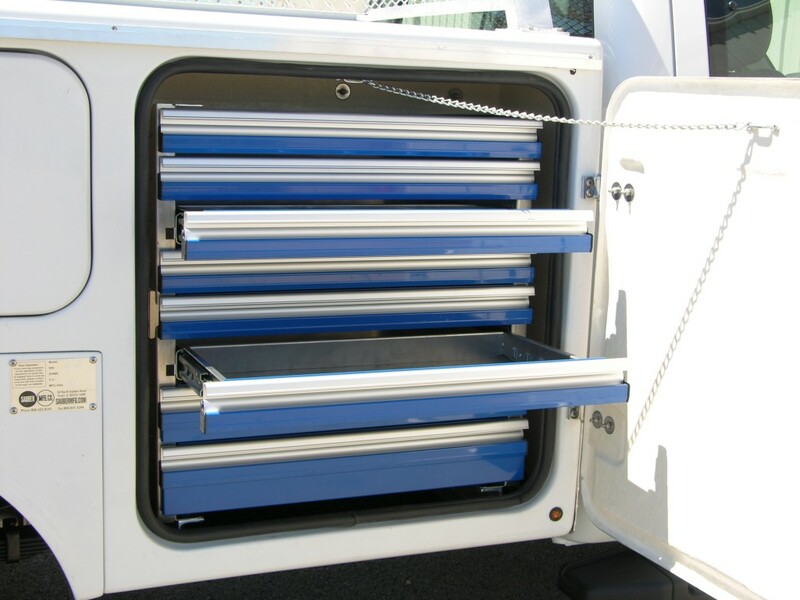 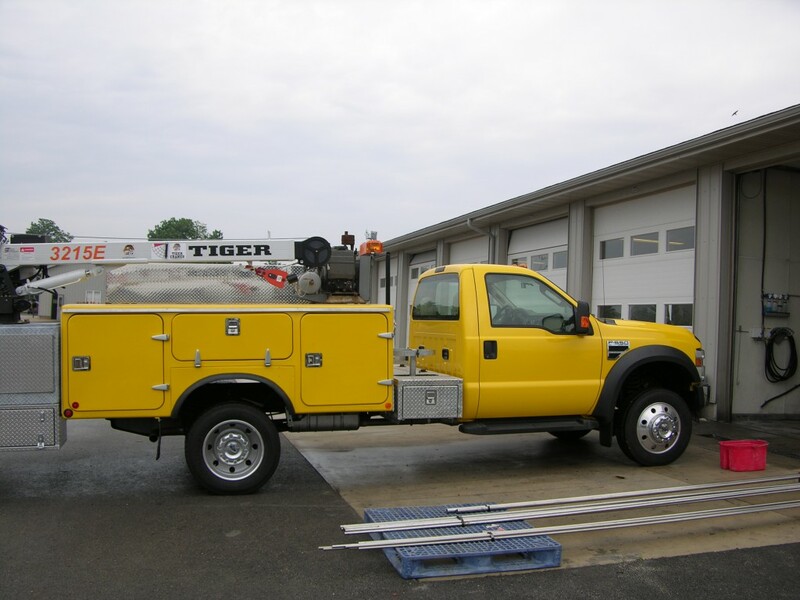 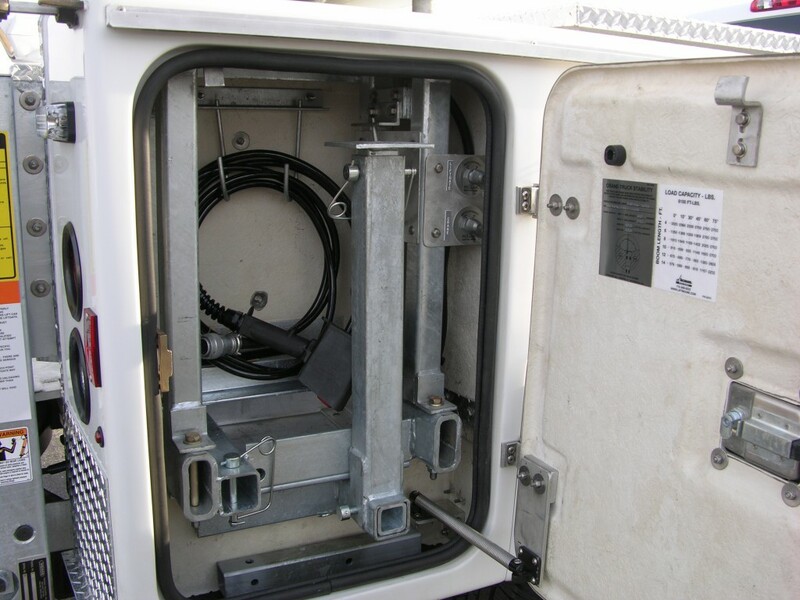 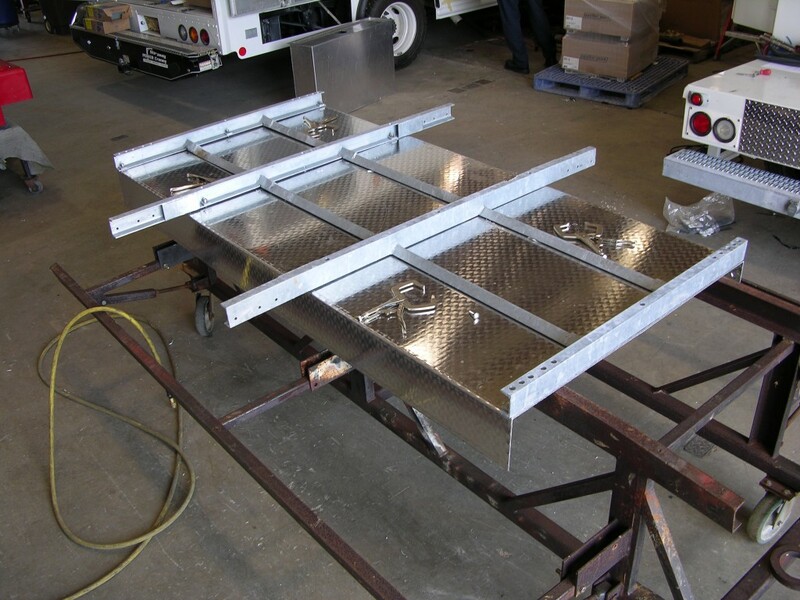 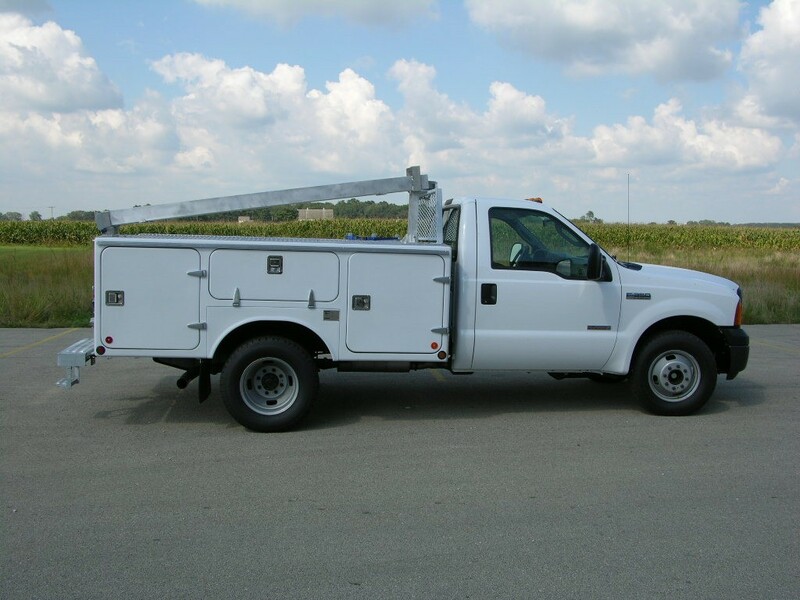 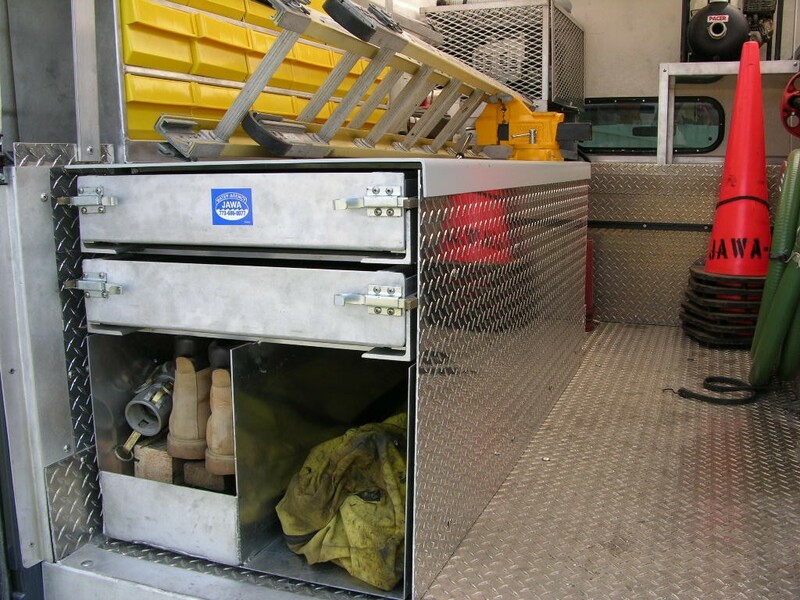 Service bodies are tools that require careful design, and fabrication with materials that have integrity. 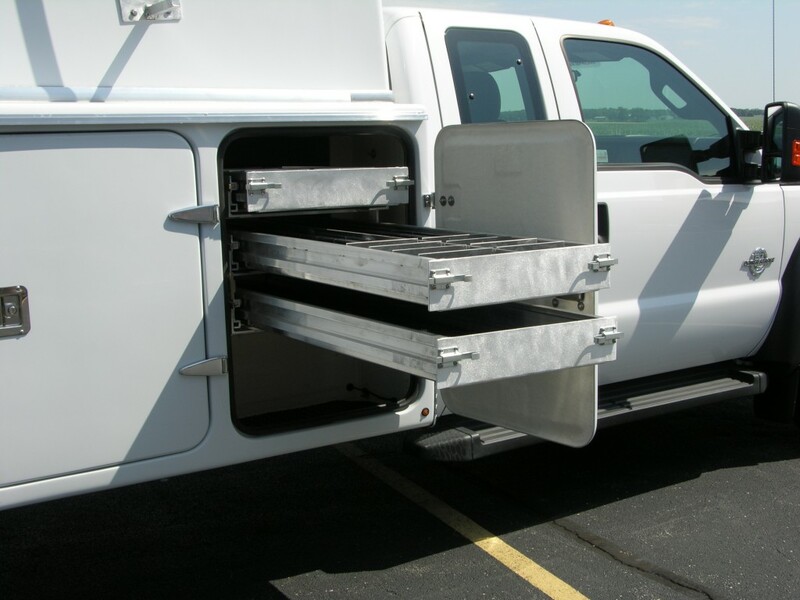 You’ll notice we have cast, extruded, molded and fabricated many different components in answer to specific hardware needs. 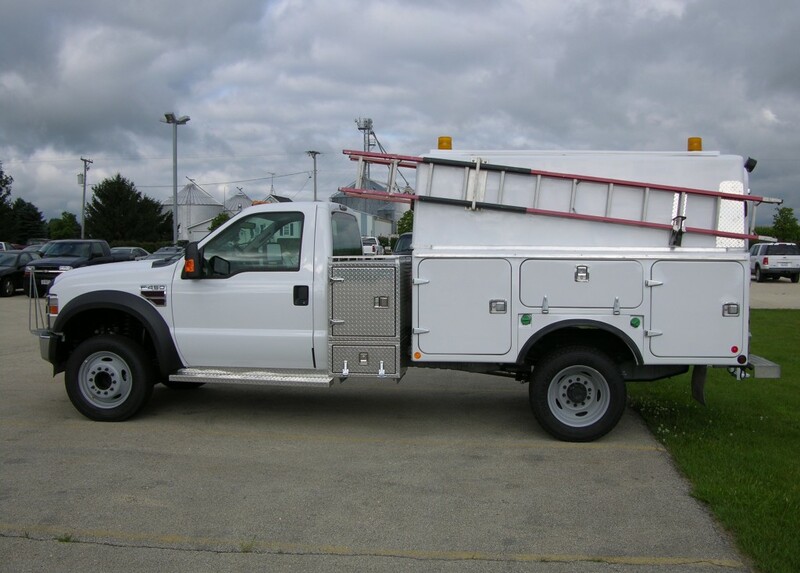 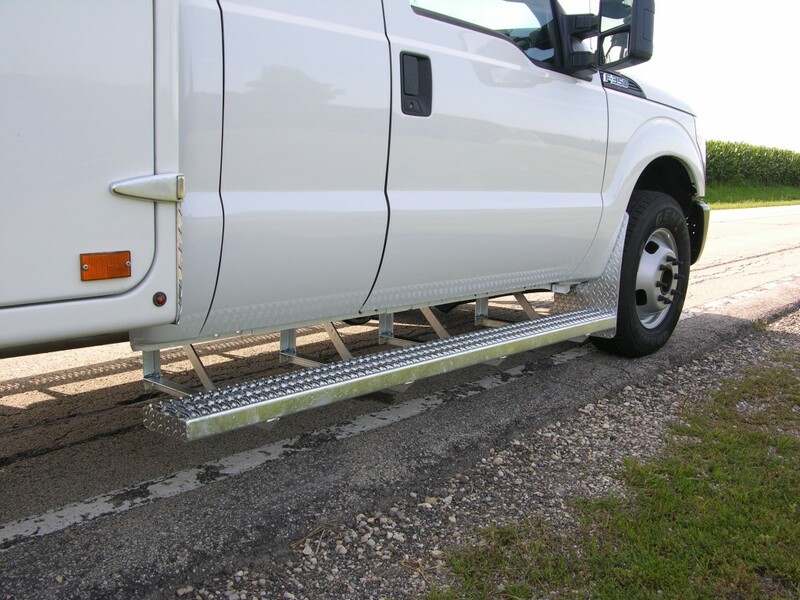 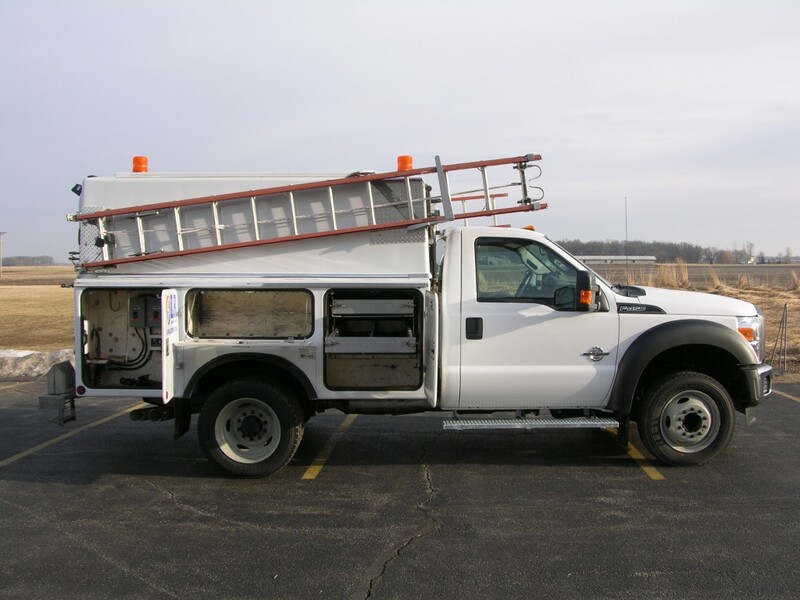 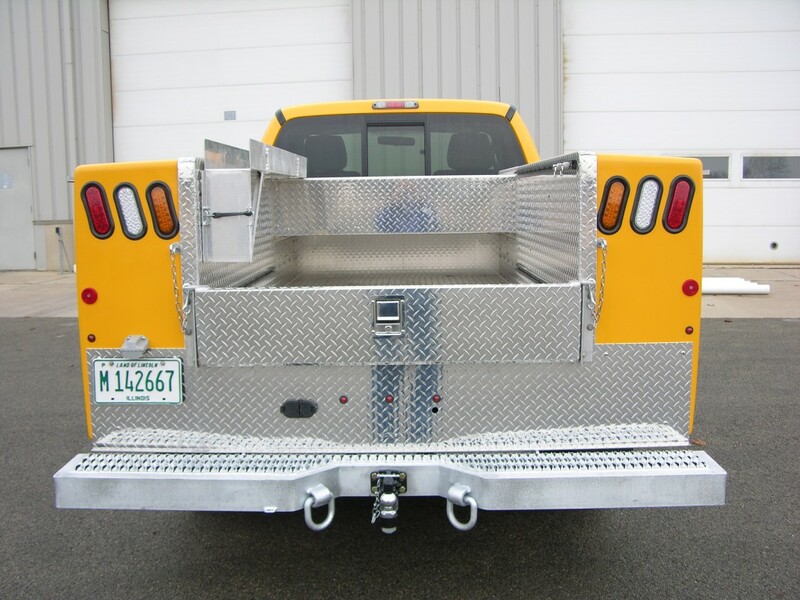 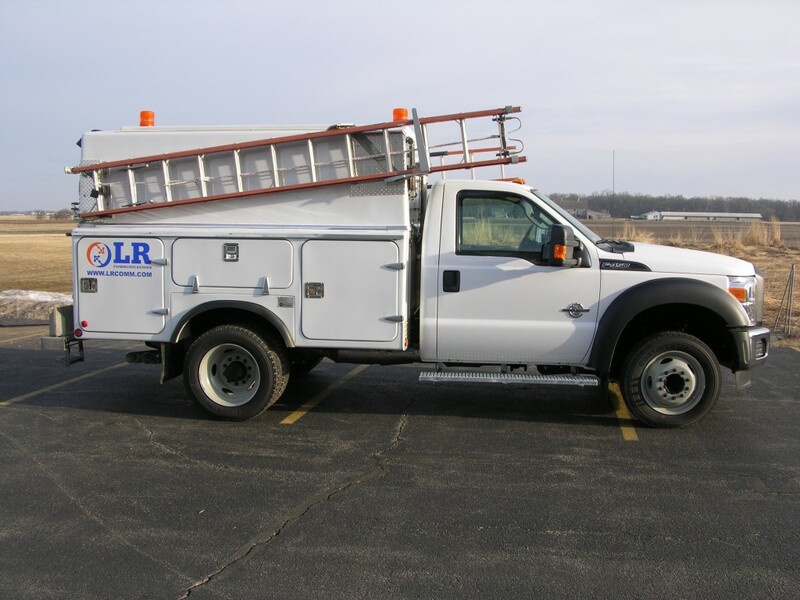 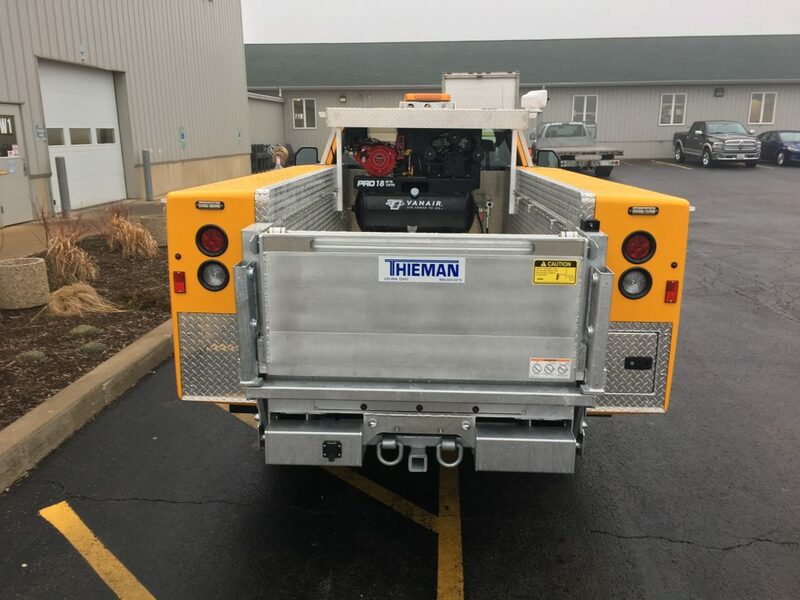 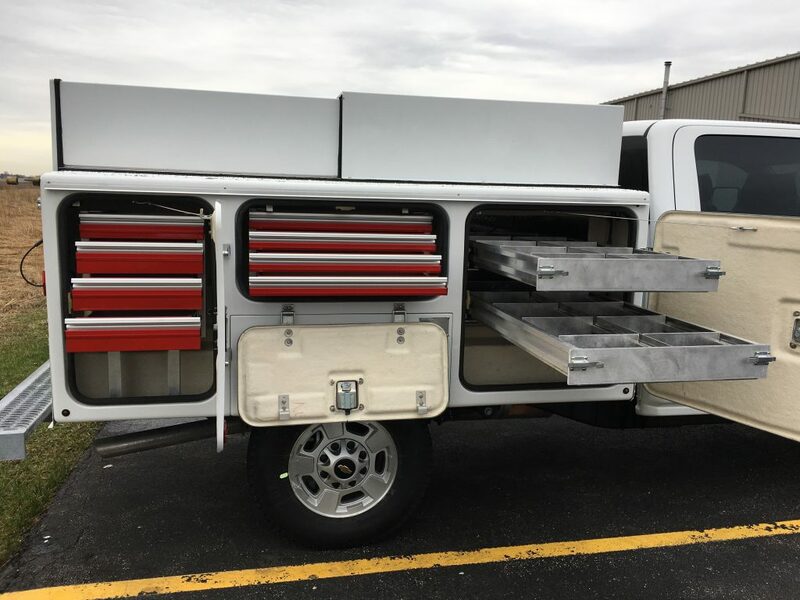 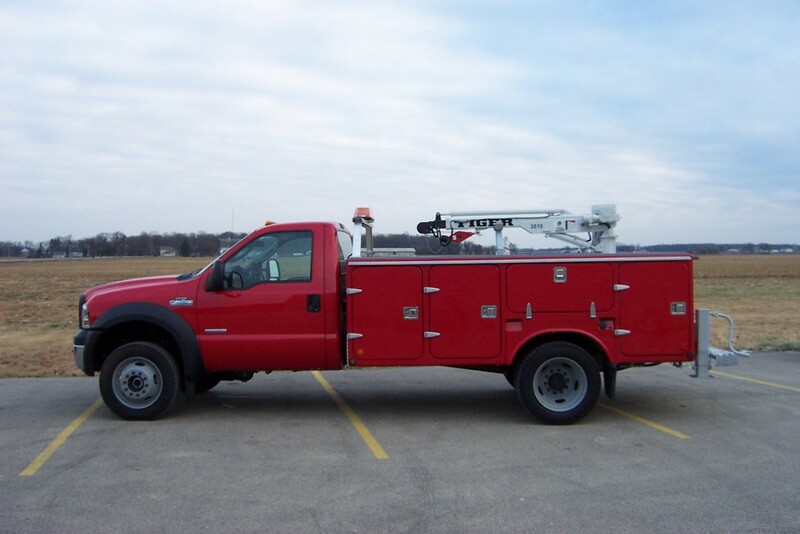 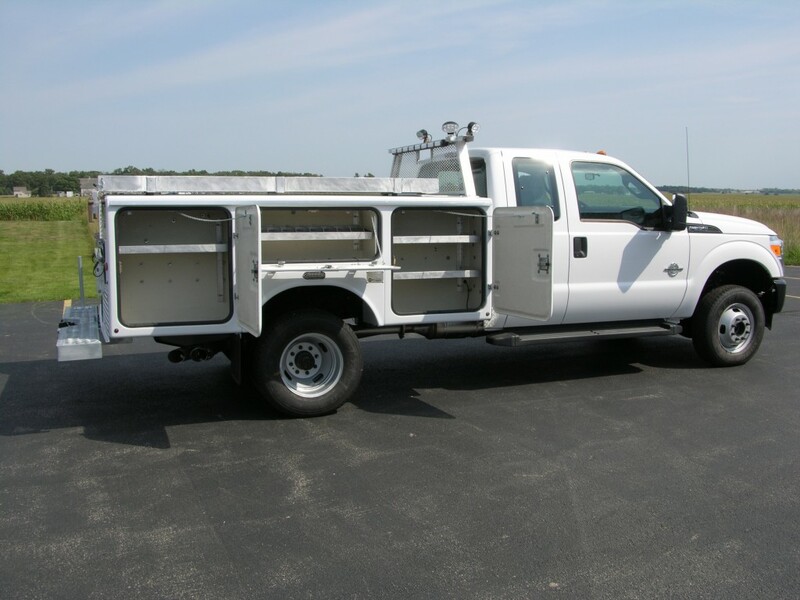 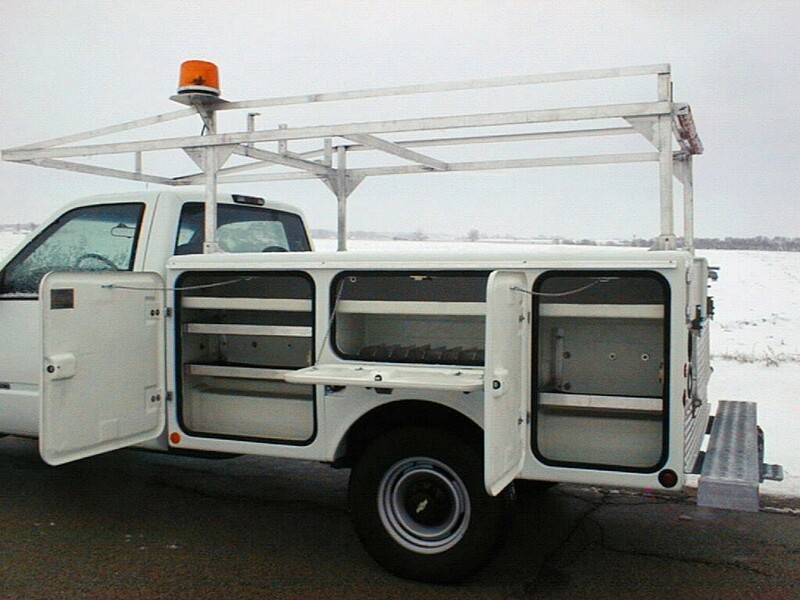 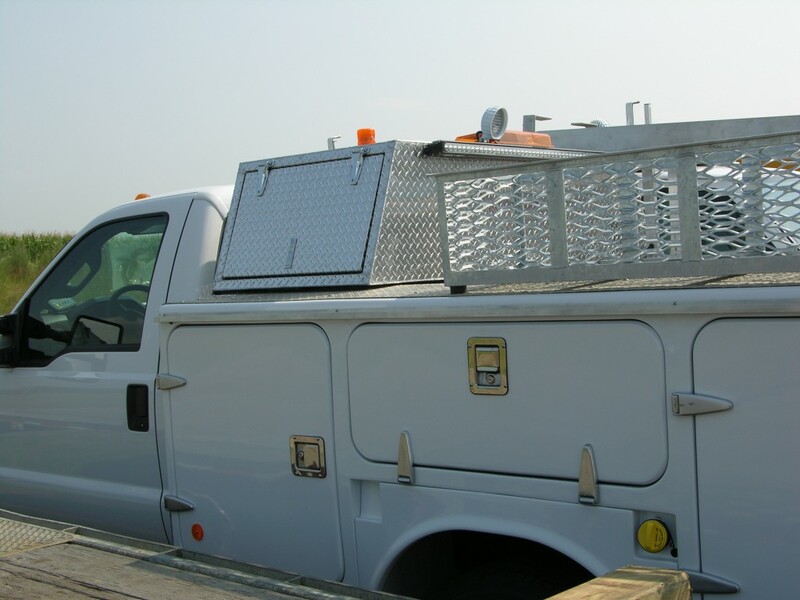 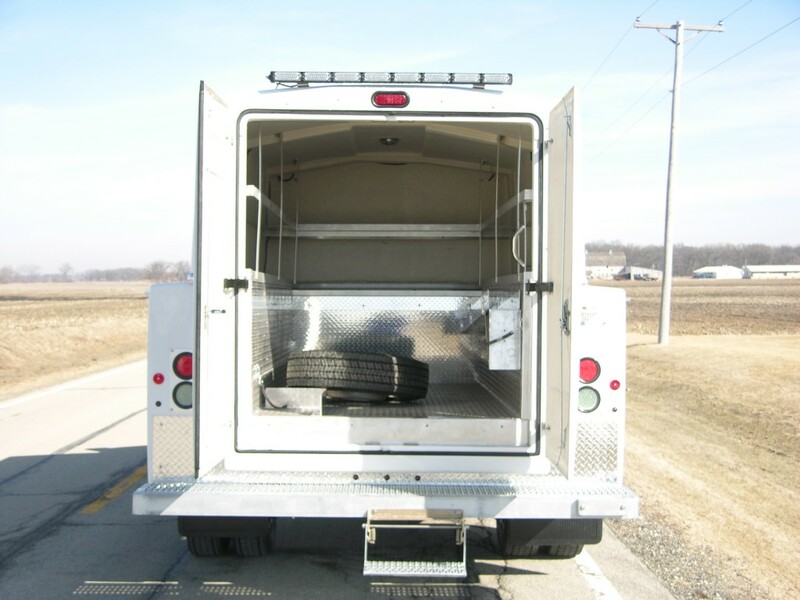 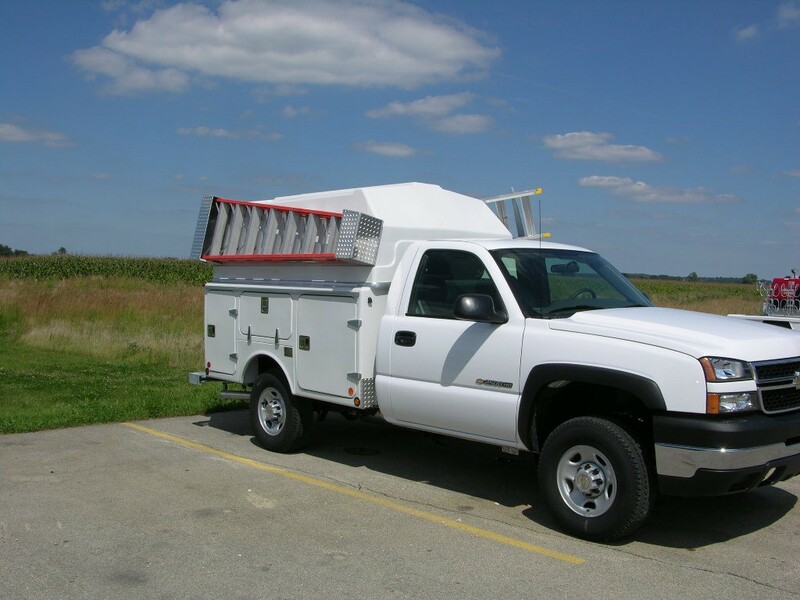 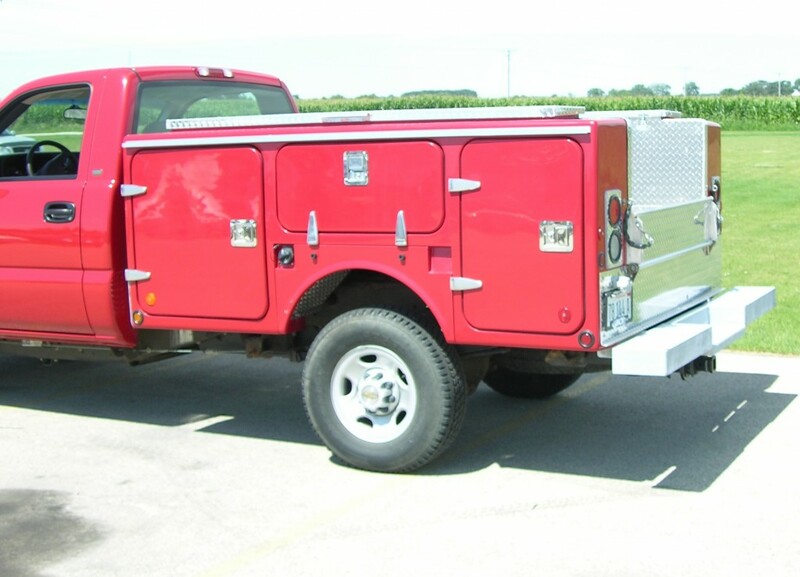 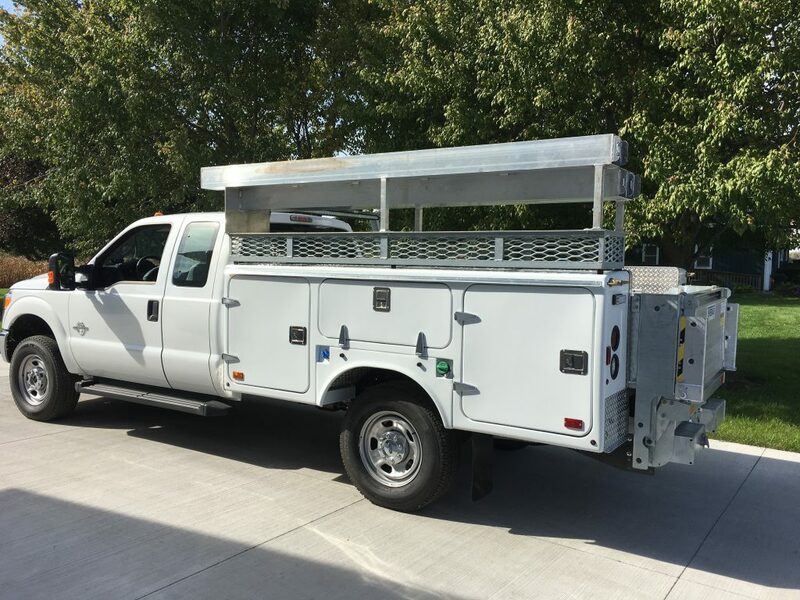 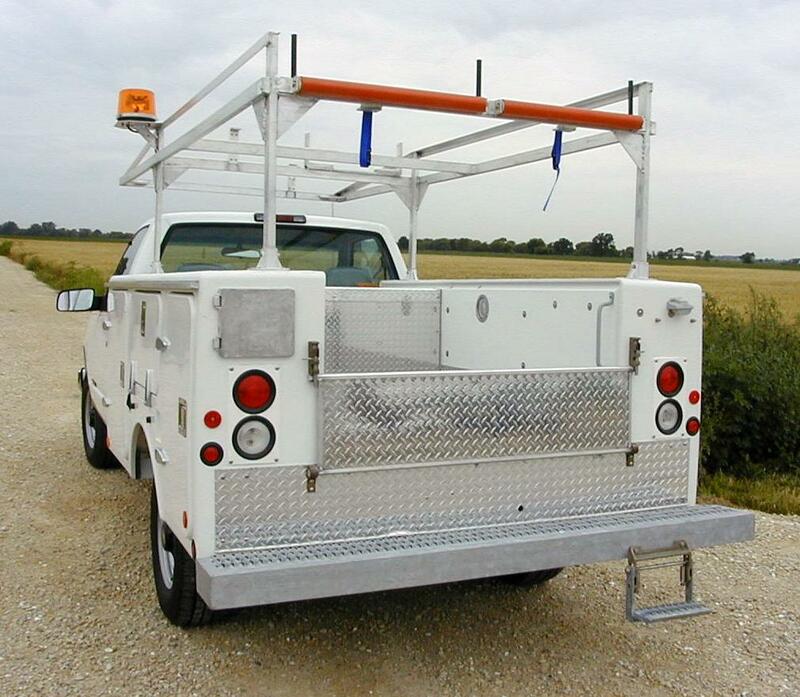 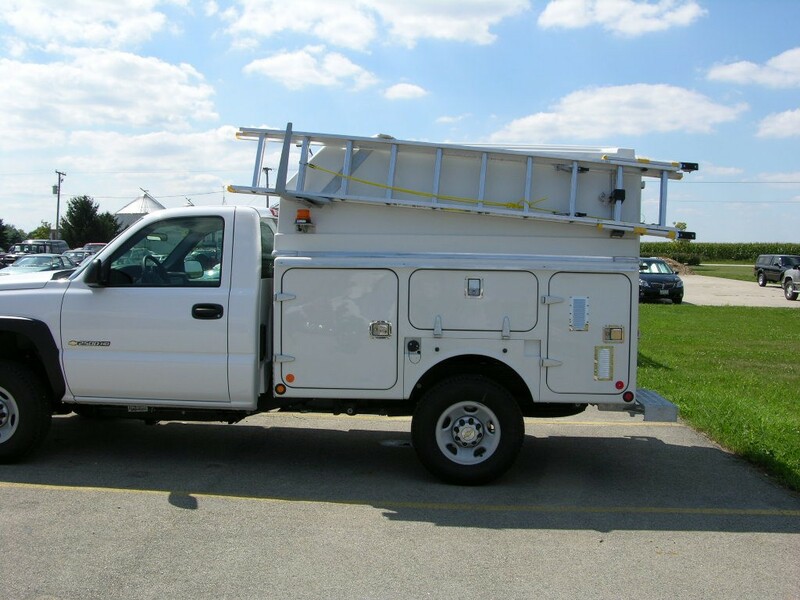 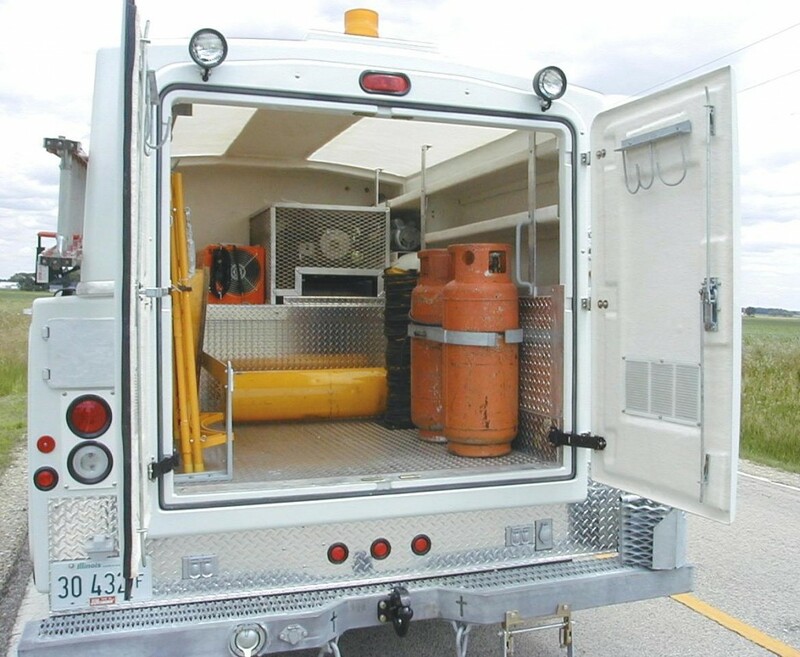 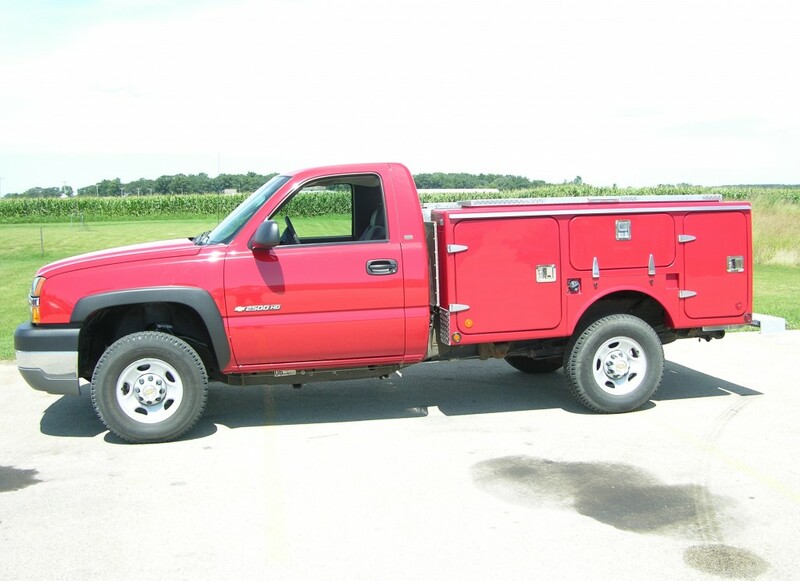 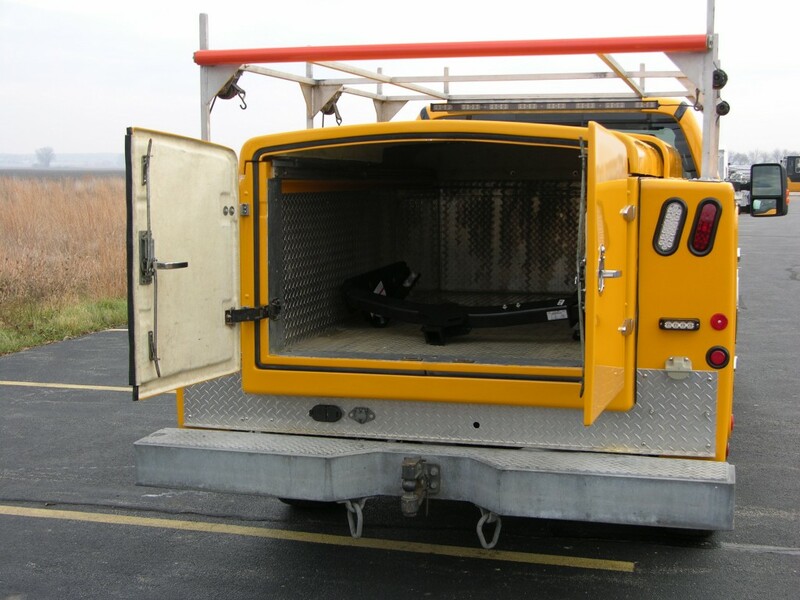 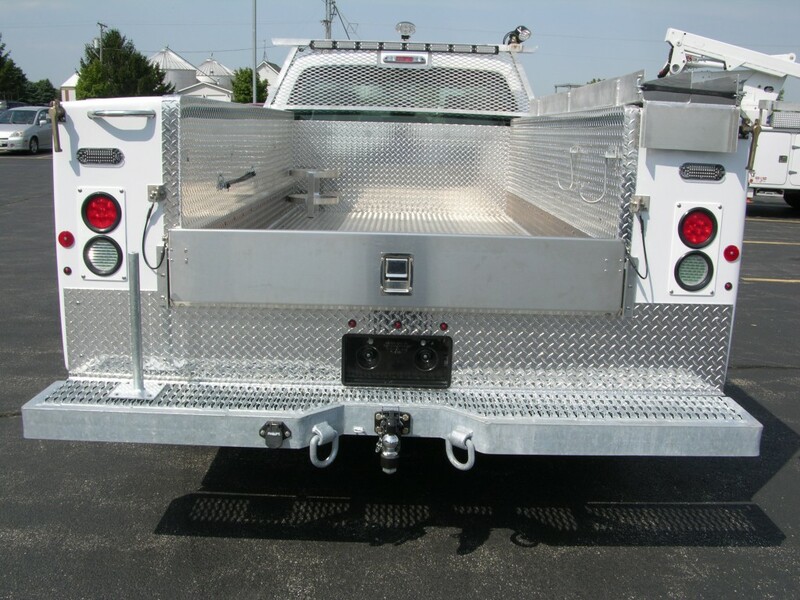 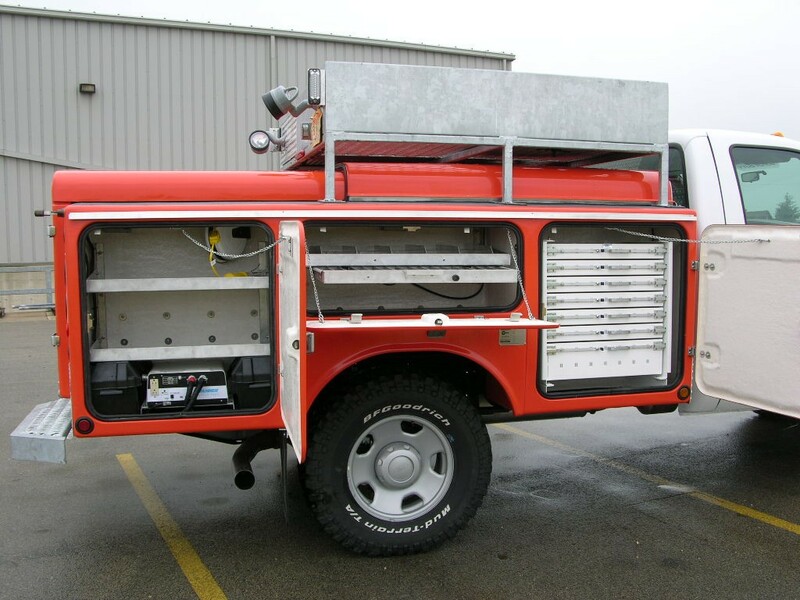 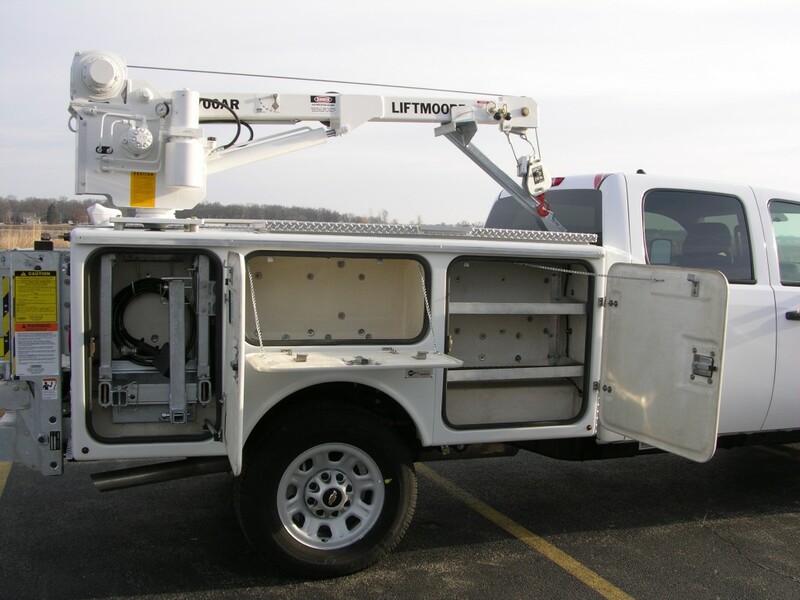 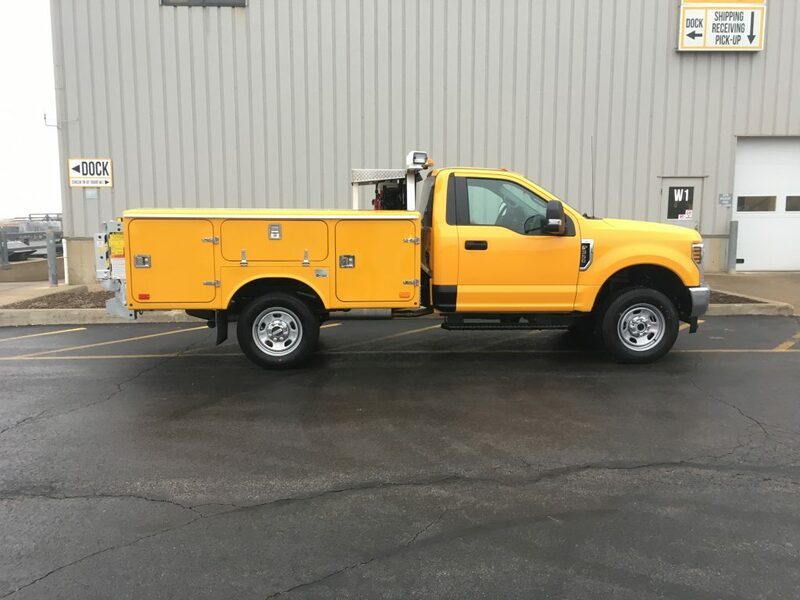 Load Area Liners .100 AL treadplate and extend from the floor to the top and rear of the compartment and wrap both the rear and the top by 2”.